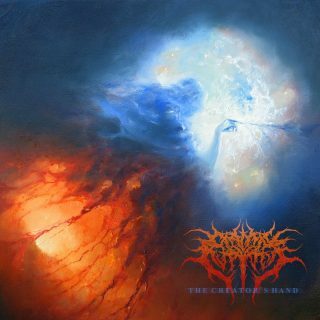 Cardiac Rupture : The Creator’s Hand album download | Has it Leaked? This heavy as heck deathcore band, Cardiac Rupture, just dropped their new lyric video for “December Selection”. The band’s new EP “The Creator’s Hand” is out on April 12th. If you’re into heavy stuff with lots of growling and pig squeals, then this is the band for you. I’m telling you, my speakers almost caught fire listening to this song.